If “will travel for jazz” is your motto, you’re in the right place. We’re going to share some of the top jazz festivals from around the country, and the world, that will probably be right up your alley. So, go get a good suitcase and make sure your passport is ready to go. We’re certain the urge to travel will be even stronger after you read this list. Of course, we have to start with what has been ranked as the world’s largest jazz festival. 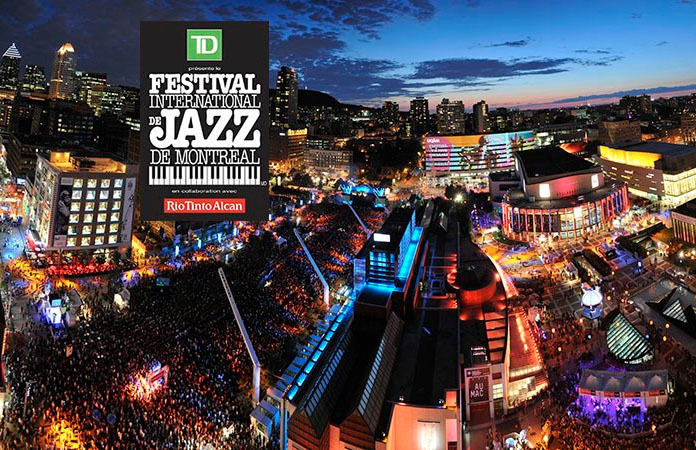 The Festival International de Jazz de Montréal was started back in 1979 and its goal was to bring some of the world’s best musicians to the public. Since then, festivalgoers have been treated to performances from the likes of Ray Charles, Chick Corea, Dave Brubeck, Miles Davis, Ornette Coleman, Tony Bennett, Pat Metheny group, Wynton Marsalis, Madeline Peyroux, Aretha Franklin, Esperanza Spaulding, Diana Krall and many more. The festival runs for 10 days in downtown Montréal towards the end of June. This year marks the festival’s 40th year. 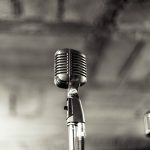 Created in 1967, the Montreux Jazz Festival takes place in Switzerland for two weeks in early July and it tends to draw more than 250,000 visitors each year. It’s been said to be one of Europe’s best-known events. While Montreux’s foundation was built on blues and jazz, many other genres have found a place at the festival as well. Montreux has seen historic performances by Nina Simone, Miles Davis, Ella Fitzgerald, Marvin Gaye, Prince, Leonard Cohen, David Bowie, and Stevie Wonder. The New Orleans Jazz & Heritage Festival, or Jazz Fest, started in 1970 when George Wein, the jazz impresario behind the Newport Jazz Festival and the Newport Folk Festival was hired to design and produce a unique festival for New Orleans. 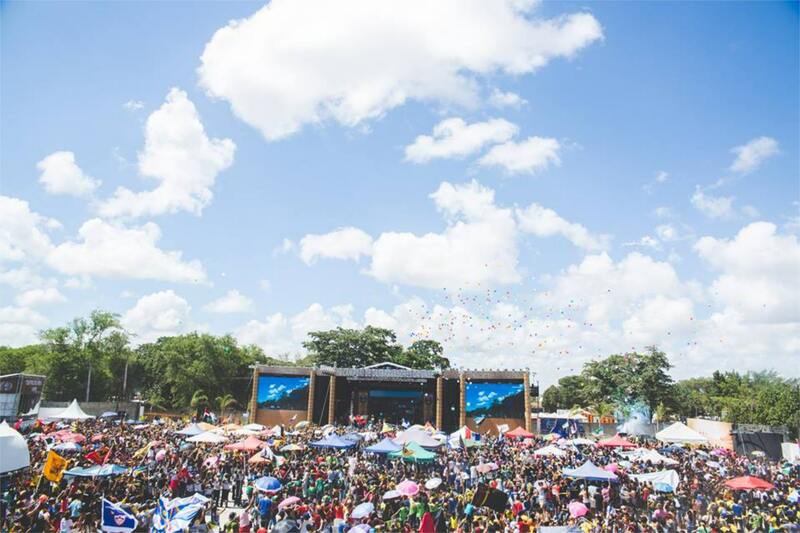 Held during the last weekend in April and the first weekend in May, the festival has since turned into an epic event for the city and generates about $300 million dollars each year. The Festival tends to blend a wide mix of well-known artists. Past performers include Dizzy Gillespie, Santana, Sarah Vaughan, Paul Simon, B.B. King, Dave Matthews Band, Tito Puente, Al Green, Lenny Kravitz, Abbey Lincoln, and Erykah Badu. The Newport Jazz Festival is held every summer in Newport, Rhode Island. It was established by socialite, Elaine Lorillard, back in 1954. It was the first outdoor music festival that was devoted entirely to jazz. Around 13,000 people attended the first festival. This year’s festival will be held August 2-4. Past performers include Roy Hargrove, Gregory Porter, Corinne Bailey Rae, Terence Blanchard, Herbie Hancock, Billie Holliday, Carmen McRae, Nina Simone, Muddy Waters, George Clinton & Parliament Funkadelic, Miles Davis, and Ella Fitzgerald. 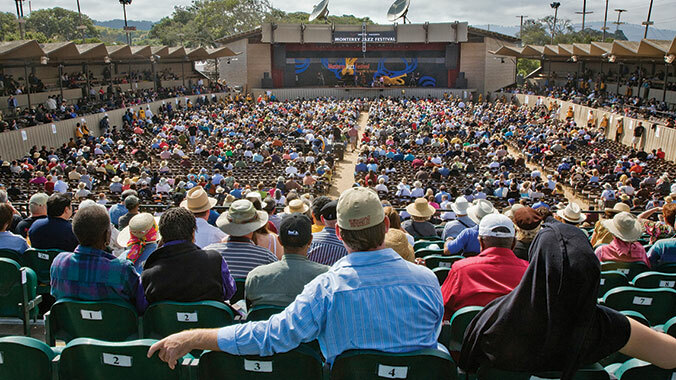 This year marks the Monterey Jazz Festival’s 62nd season. Founded in 1958, the festival has donated its proceeds to music education from the very start. Dave Brubeck was instrumental in getting city approval for the first festival. He even performed for the city council to persuade them to let it take place. He ended up performing at the Monterey Jazz Festival 14 times. Five hundred top jazz artists perform on nine stages during the third weekend in September. In addition to the performances, the Monterey Jazz Festival features jazz conversations, panel discussions, workshops, exhibitions, clinics, and an international array of food, shopping, and festivities. 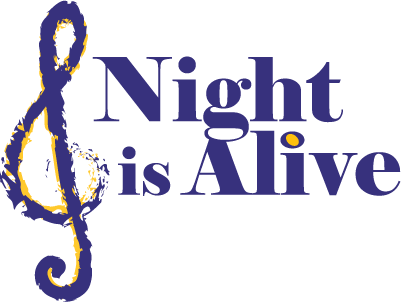 We know there are many more festivals out there for jazz lovers like you. Tell us. What are some of your favorite jazz festivals? Where Did The Word “Gig” Even Come From? 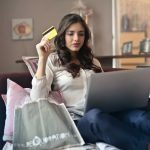 Are Artists Suffering from Streaming?